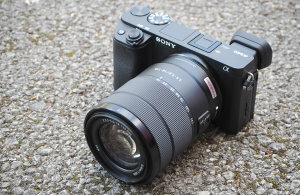 Sony Alpha A6400 Review - We review Sony's latest APS-C mirrorless camera, with a 24mp sensor, and unlimited 4K UHD video recording, it's offering ultra-fast autofocus, but does it deliver? Find out in our full review. 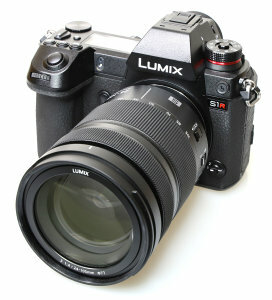 Panasonic Lumix S1R Review - We review the 47mp Panasonic Lumix S1R - the full-frame mirrorless camera from Panasonic, with built-in image stabilisation and multi-shot mode that can shoot 187mp images! 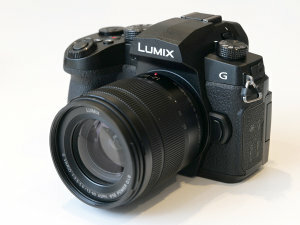 Panasonic Lumix G90 / G95 - We go hands-on with the new 20mp Micro Four Thirds camera from Panasonic, with unlimited 4K video recording, and V-Log L built-in. 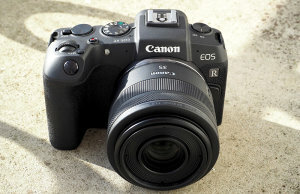 Canon EOS RP Review - We review the 26mp full-frame mirrorless camera from Canon, one of the most affordable FF mirrorless cameras available that can record 4K video. Find out how it performs in our full review. 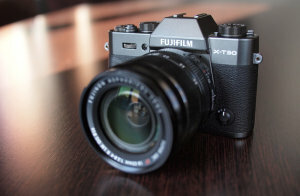 Fujifilm GFX 50R Review - The Fujifilm GFX 50R is Fujifilm's "entry level" 50mp medium format mirrorless camera, available from £3999 body only, we found out how it performs. 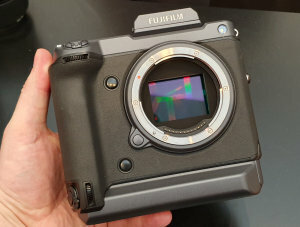 We have a hands-on look at the new Fujifilm GFX 100 - the Fujifilm medium format concept camera, with a 100mp medium-format sensor. 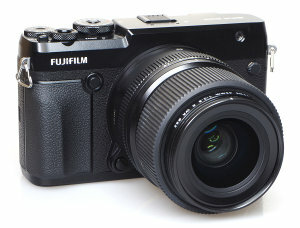 Reviewed: the new Fujifilm X-T30, the 26mp X-Series mirrorless camera, with the sensor and processing power of the X-T3, but in a more compact camera body at a more affordable price. 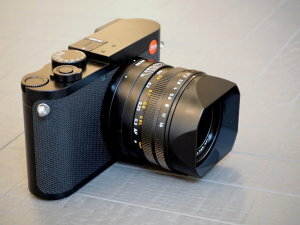 The Leica Q2 has been announced and Gavin Stoker has been given the chance to get hands-on with the new premium compact full-frame mirrorless camera with its familiar retro styling and a new 47.3-megapixel full-frame sensor. 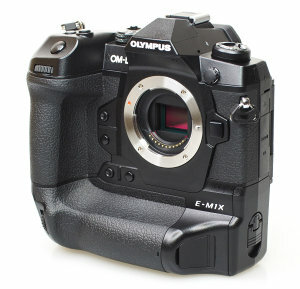 Olympus OM-D E-M1X Review - Olympus' flagship 20mp Micro Four Thirds camera with a professional, weather-sealed, high-speed camera body. Find out how it performs in our review. 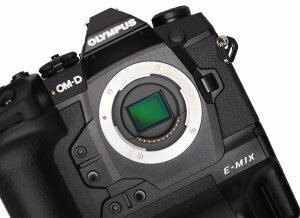 We've been shooting with the new Olympus OM-D E-M1X, have a look at full-size sample photos from this new camera and see how it performs. 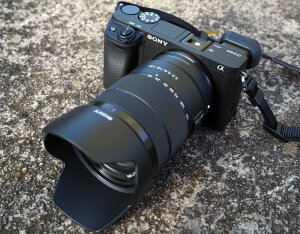 Sony A6400 - Gavin Stoker goes shooting with the Sony Alpha A6400 and gives his first impressions of the Sony Alpha A6400, 24mp APS-C CMOS mirrorless camera. Find out how it performs. 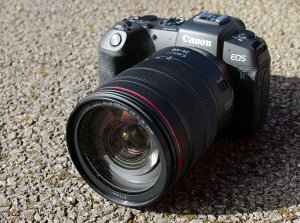 Canon has announced the 26mp EOS RP, and Gavin Stoker has been hands-on with the full-frame mirrorless camera for ePHOTOzine. Sample photos added.